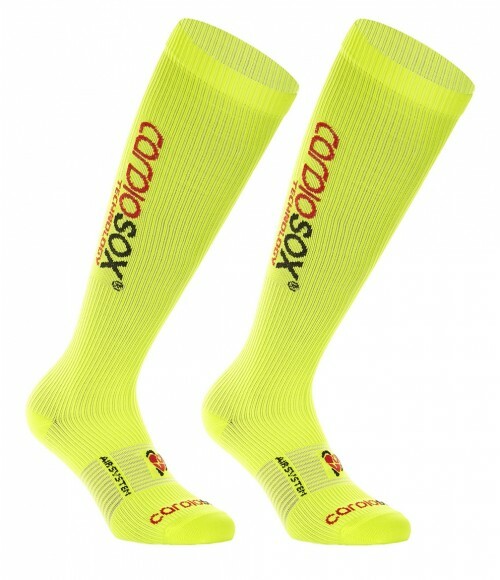 Performance socks are an ITALIAN PRODUCT. 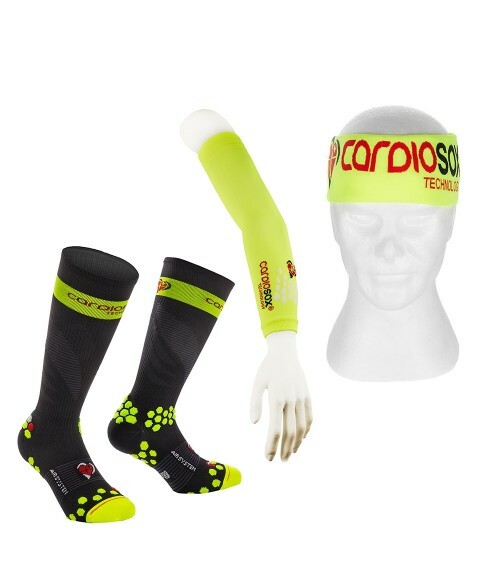 The graduated compression stocking is suitable for the most demanding people, who make sport a way of life, but also to those who just want to enjoy themselves in a daily walk from city parks to mountains outside the city. 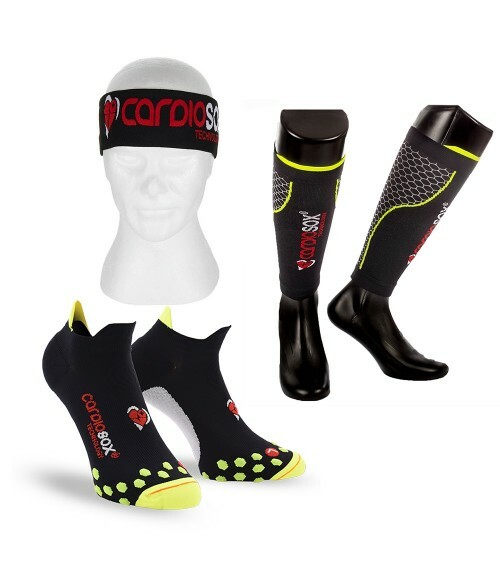 Highly recommended during sports activities and also in post training / race recovery. 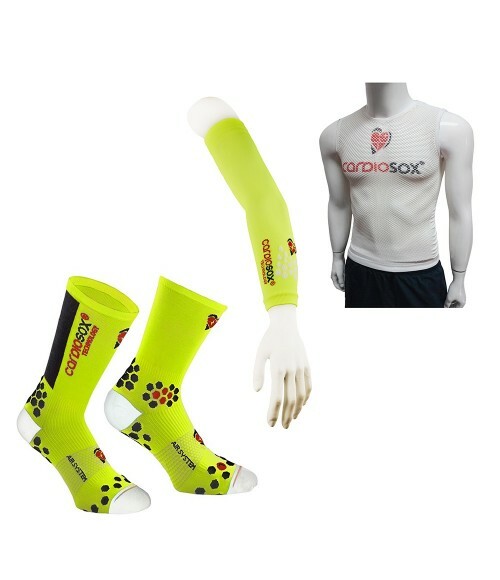 Cardiosox XP sleeves are an ITALIAN PRODUCT. 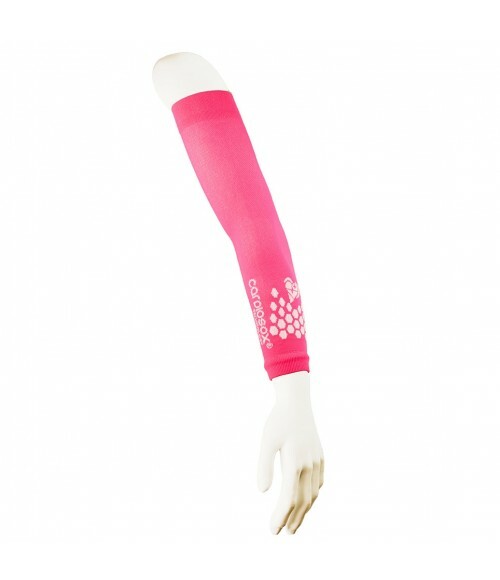 Compression sleeves are a great product to use in training and competition, especially if you make efforts even with your arms, such as pushing a stroller or using Trekking poles. 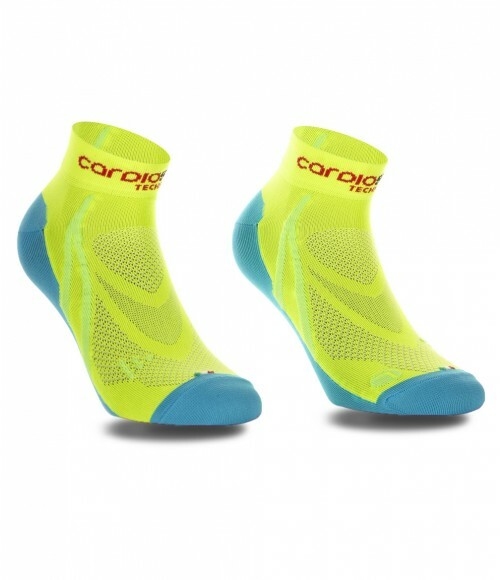 A combination suitably designed for sports use, with transpiring and antibacterial materials. 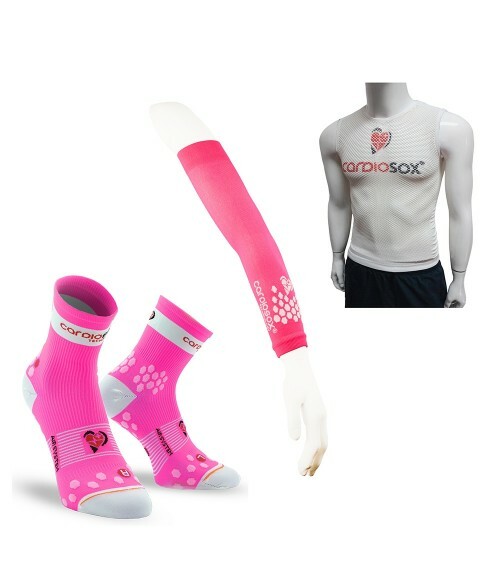 Recommended for long-lasting exercise The package includes graduated compression socks, calf sleeves and multisport compression socks Recommended use of compression socks during exercise or competition Recommended combination of calf sleeves and short socks, as well. The proposed package is the best we can find, the value for money is perfect. I use them almost every day and now I can not do without them anymore. I recommend the use and purchase. Product of excellent quality, the product description is 100% compliant. 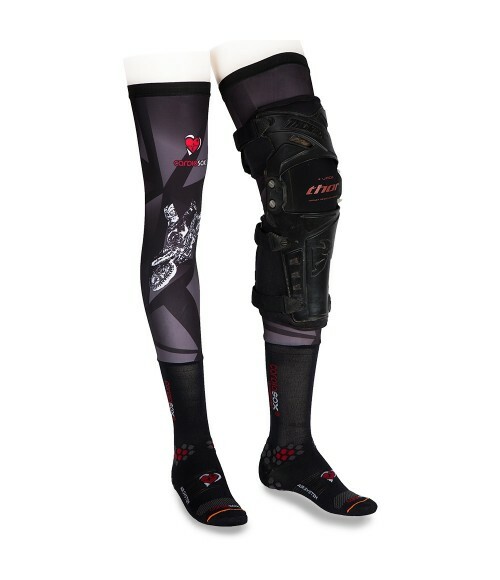 They are very comfortable to wear and help in physical activity. 100% made in Italy must certainly be rewarded. I highly recommend trying them!